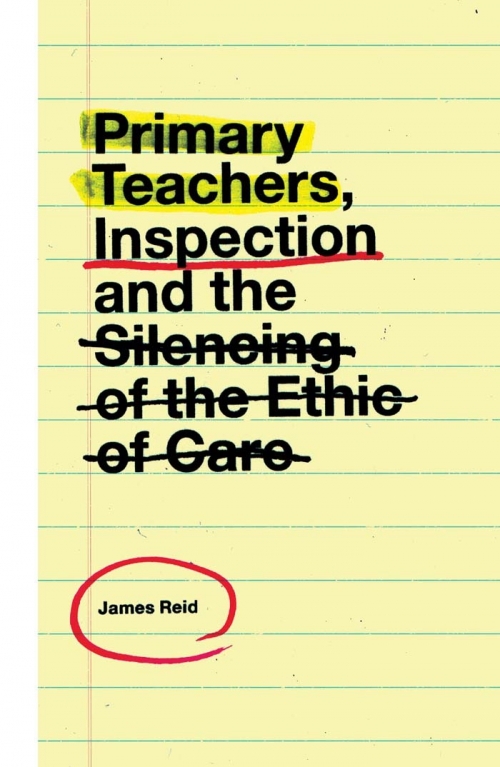 This book offers a unique and critical explication of teachers' understanding and experience of care during a period of regulatory scrutiny and 'notice to improve'. 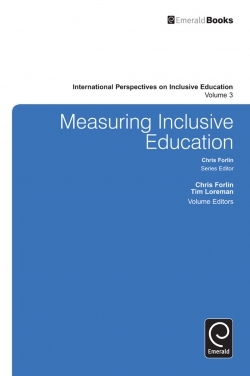 Written following research in a primary school in the north of England, it draws on the findings of an institutional ethnography to reveal the institutional mediation of the teachers' everyday work. Written from a critical interpretivist standpoint, the focus moves away from care as essentialist practice by foregrounding the teachers' talk, through 'I' poems, to explicate the political mediation of care. Care is understood, experienced and operates in a social milieu. It is not fixed and, importantly, is not understood as a practice or an emotional exchange between one person and another. In this book, Joan Tronto's (1993) argument for a 'political ethic of care' is utilised as a conceptual framework for understanding teachers' experiences. It is an alternative to approaches that individualise a teacher's caring practices as only belonging in the intimate, proximal domains of care giving and care receiving. 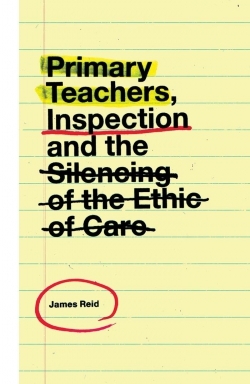 James Reid is a Senior Lecturer in Childhood Studies at the University of Huddersfield, UK. Prior to beginning his academic career at Teesside University teaching social work, James was a social work manager and then a staff development officer at a local authority. He has published extensively on local authorities and the safeguarding of children and topics related to childhood and education. This includes an interest in professionalism and how work with children and young people is shaped by policy. 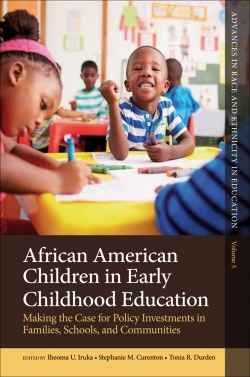 He was awarded the Outstanding Paper award in the 2017 Emerald Literati Network Awards for Excellence. He is the co-editor of Perspectives on and from Institutional Ethnography (Emerald Publishing, 2017).